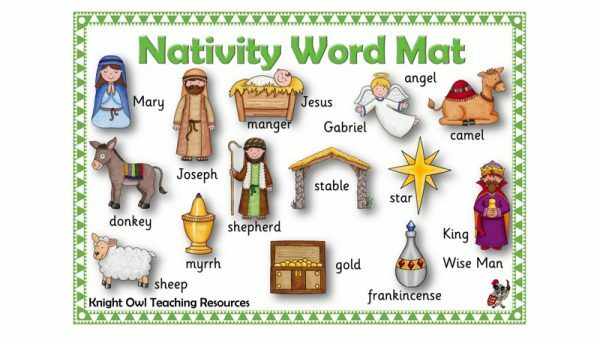 A word mat with keywords needed to write about the Christmas Story. 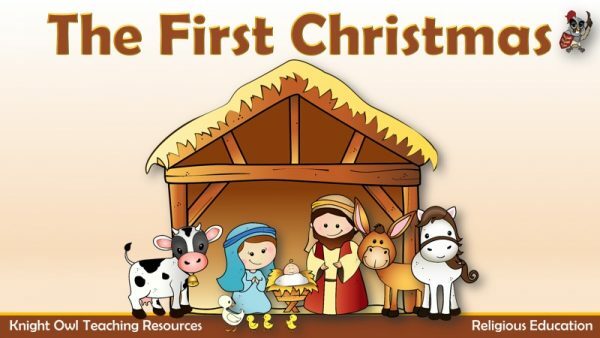 A simple version of the Christmas story suitable for Early Years and KS1. 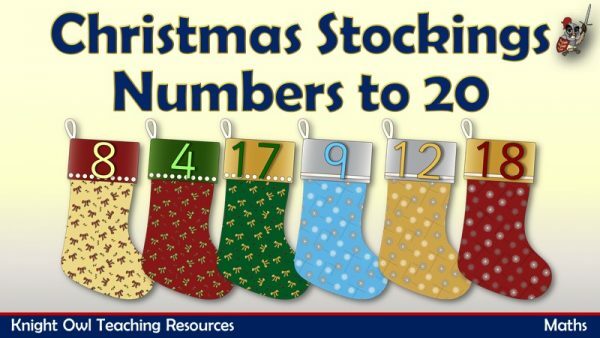 Recognising numbers to 20 displayed on Christmas stockings. 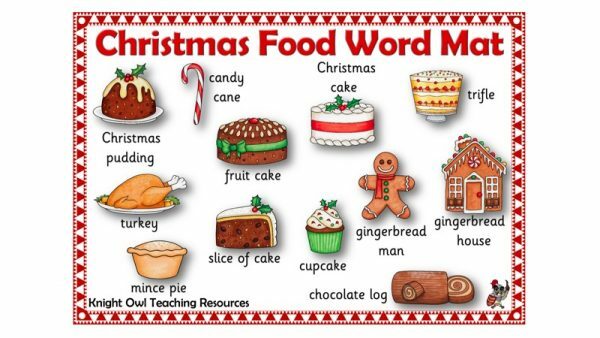 A word mat to support children in their writing about Christmas. 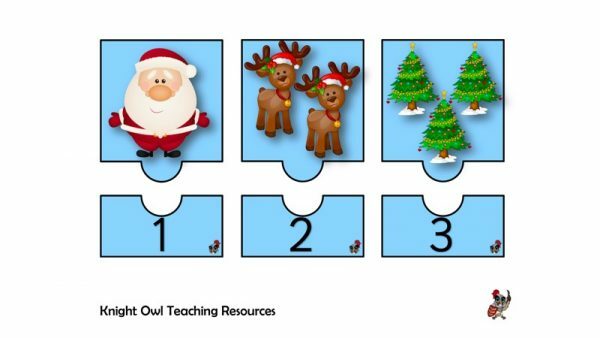 A Christmas themed 1-10 number frieze with Christmas trees and baubles. 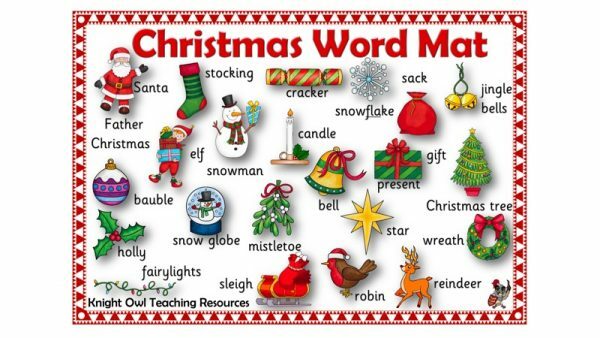 A word mat with keywords for writing about the traditional British Christmas. 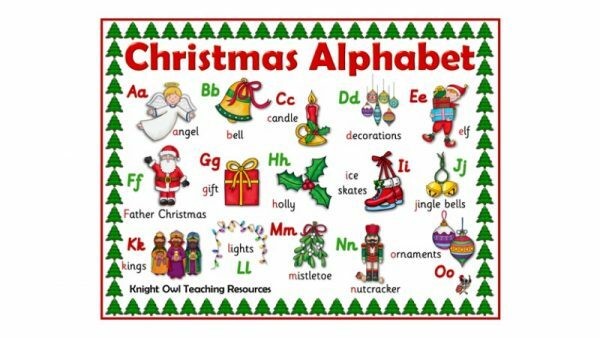 Christmas alphabet word mat to inspire children to make up their own version. 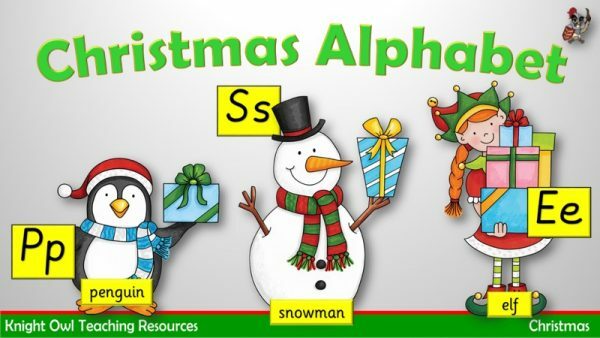 Festive fun to inspire children to make their own alphabet. 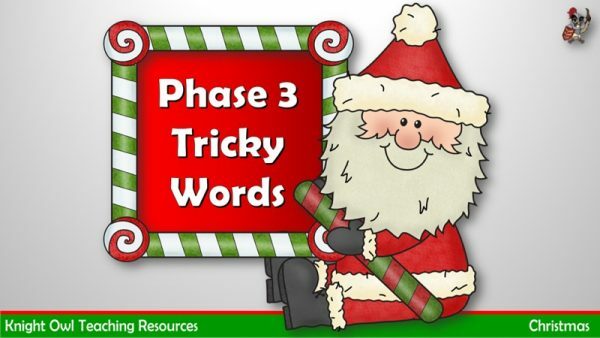 Phase 3 tricky word PowerPoint with a Christmassy theme. 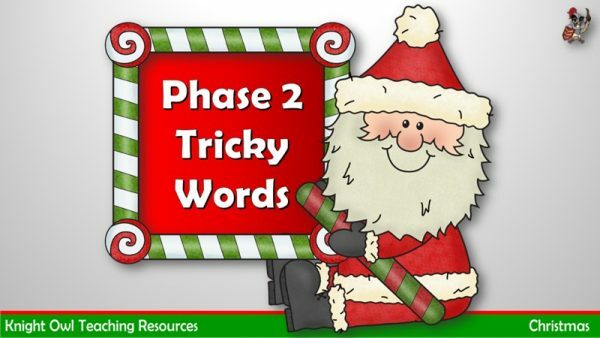 Phase 2 tricky word PowerPoint with a Christmassy theme. 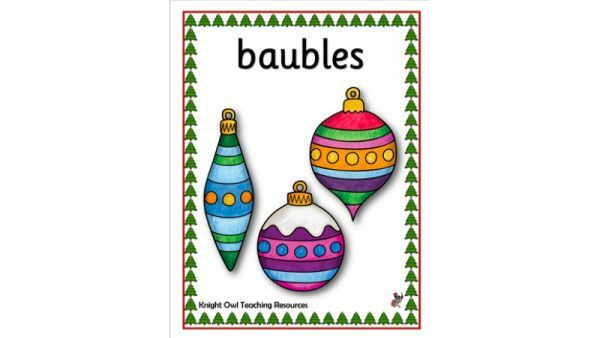 Phase 3 letter sounds on Christmas baubles for classroom displays. 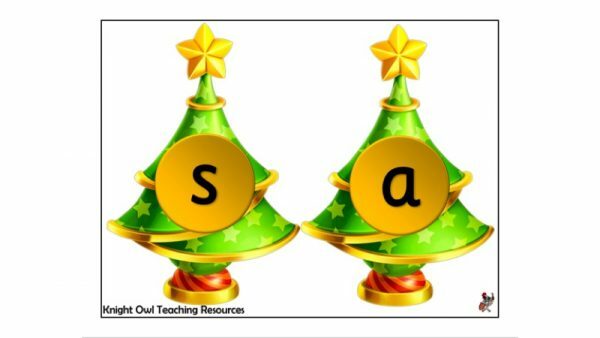 Phase 2 letter sounds on Christmas trees for classroom displays. 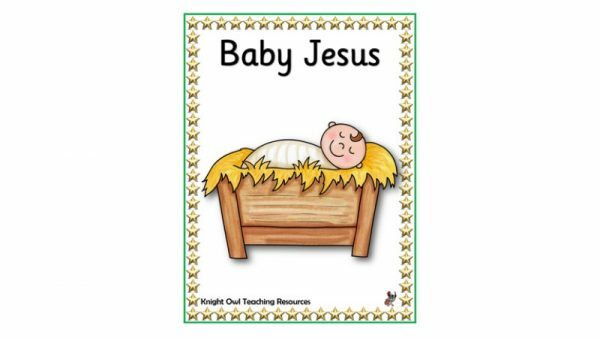 Posters of everything associated with the Nativity story. 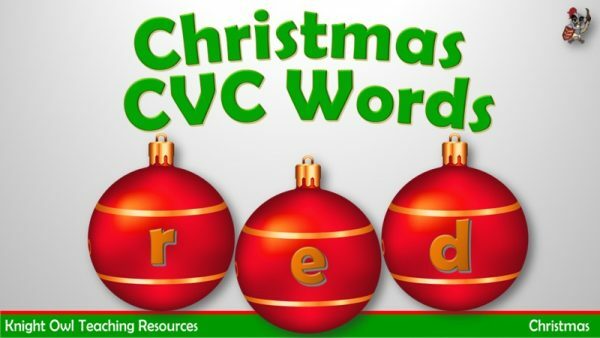 A selection of Christmas CVC words for blending and segmenting. 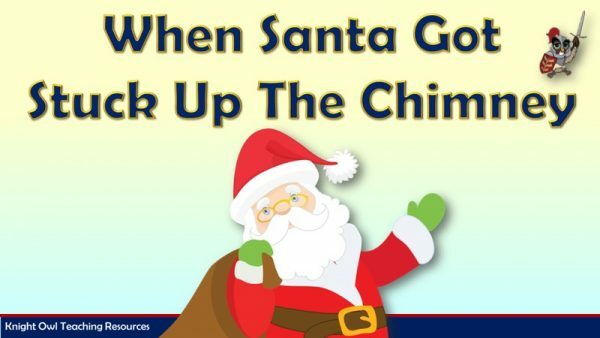 A simple PowerPoint for the song ‘When Santa got stuck up the chimney’. 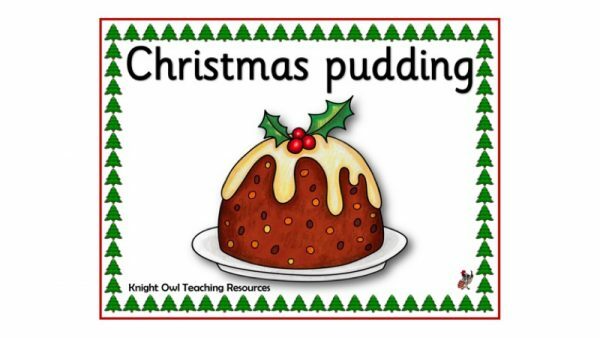 A set of Christmas food posters for creating a classroom display. 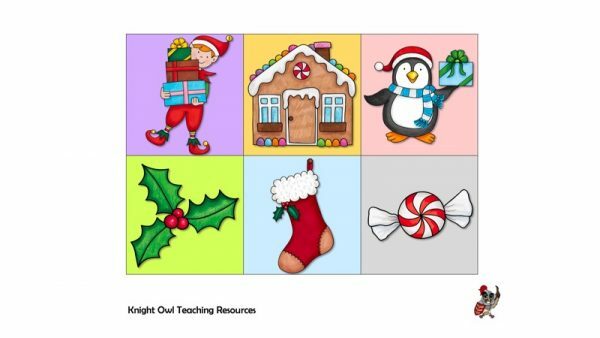 A set of Christmas posters for creating a classroom display. 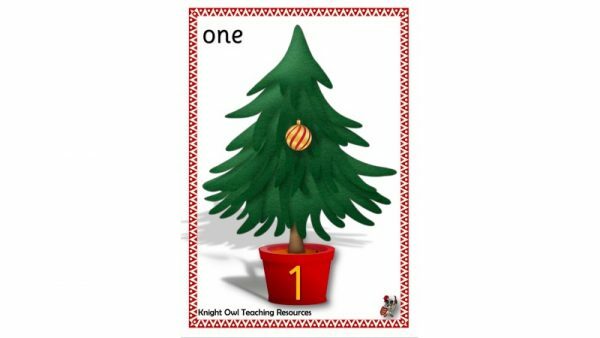 Match the picture to the number for The 12 Days of Christmas. 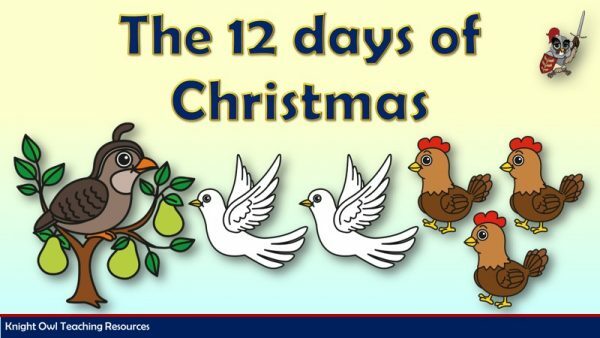 Sing along to the song ‘The Twelve Days of Christmas”. 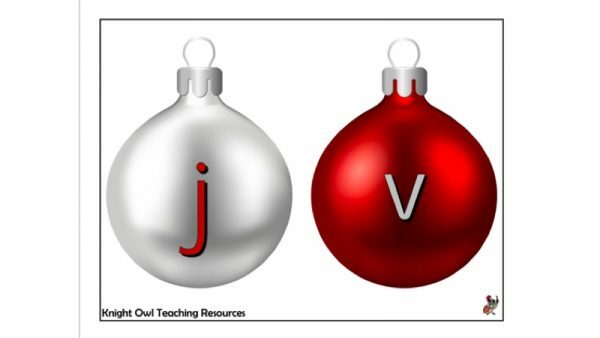 Festive bingo – match the word with the Christmas picture. 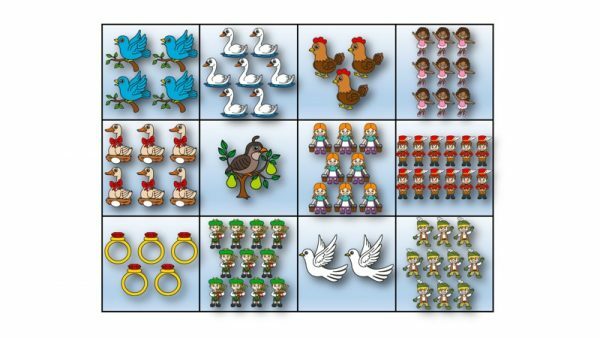 Count the Christmas pictures and match the numbers. 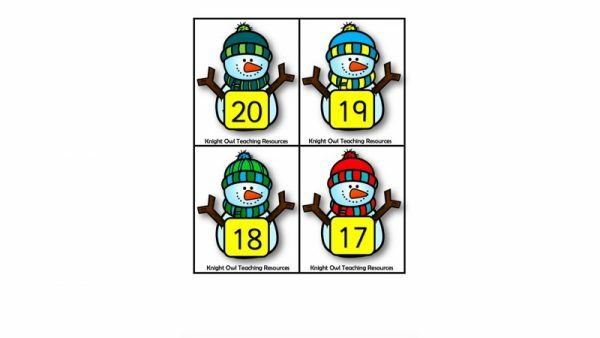 1-20 numbered snowmen to encourage number recognition and ordering.